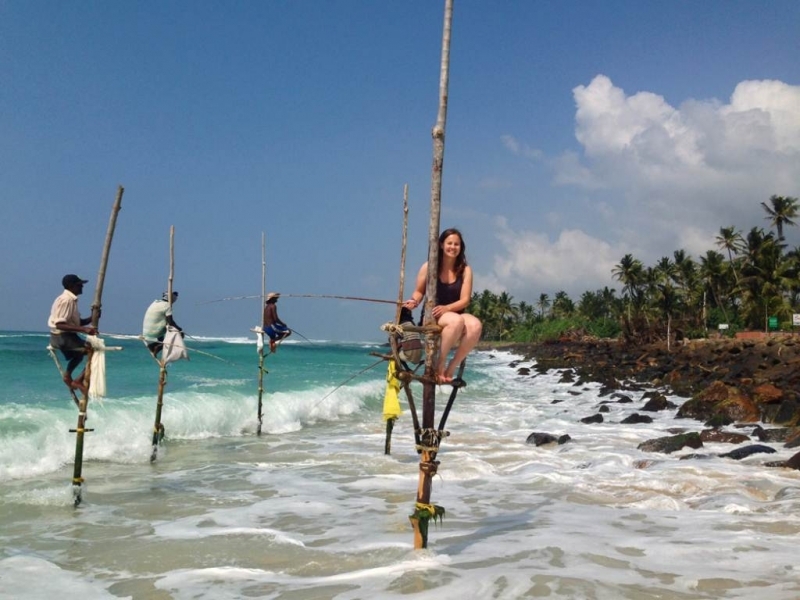 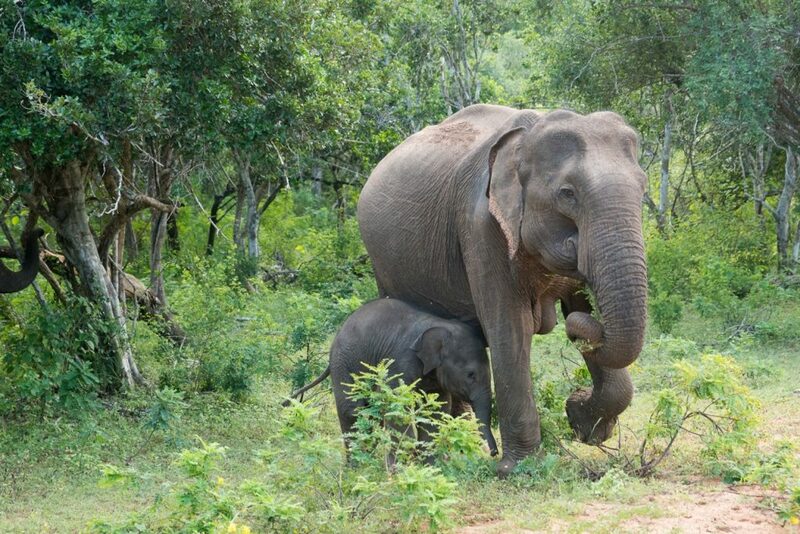 THERE ARE 26 NATIONALPARKS IN SRI LANKA and some of them are easy accessible for tourists to visit. 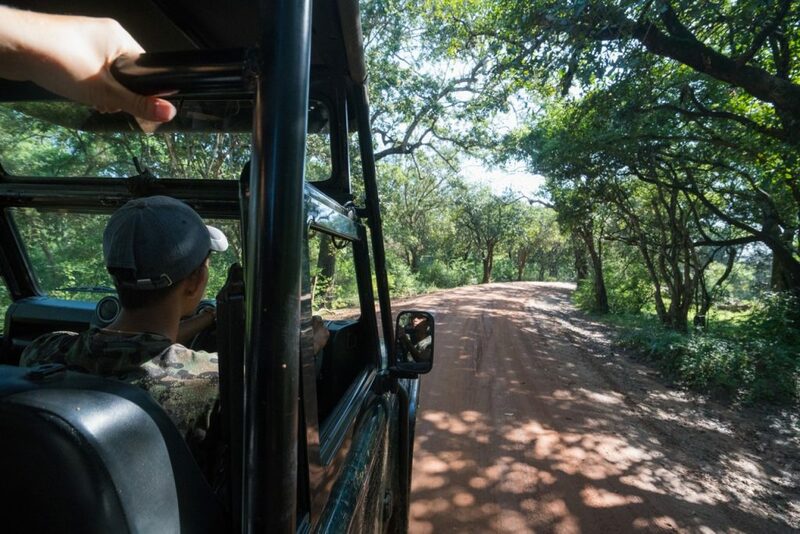 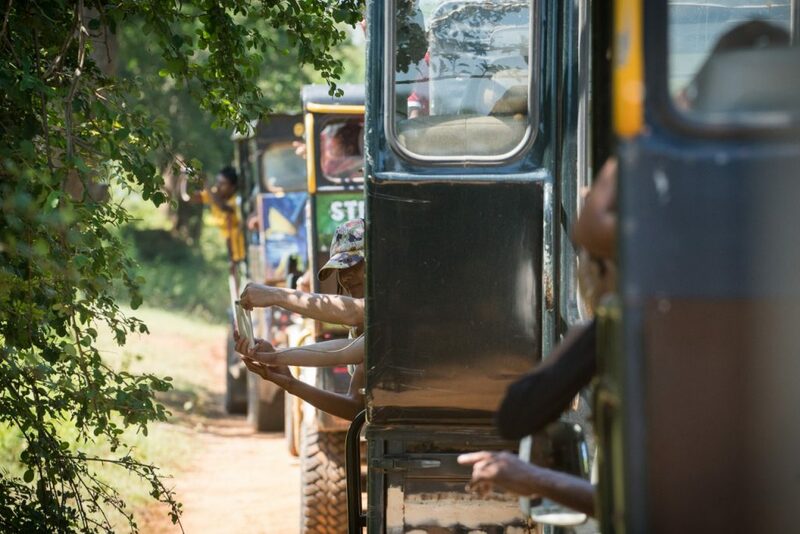 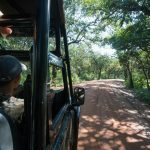 This is your chance to get up close to the amazing Wildlife, and spot leopards, elephants, crocodiles and thousands of birds and insects. 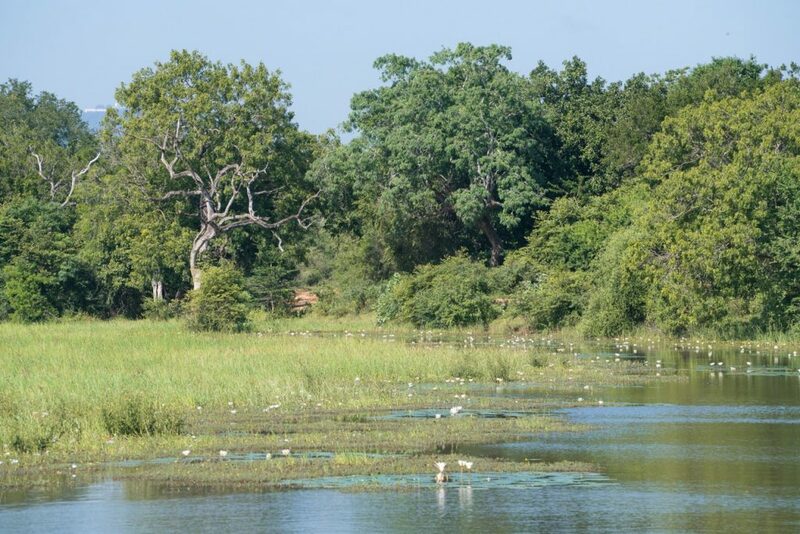 Yala: is nearly 1.000 sq-km and has a variety of ecosystems including forests, grasslands, wetland, and sandy beaches. 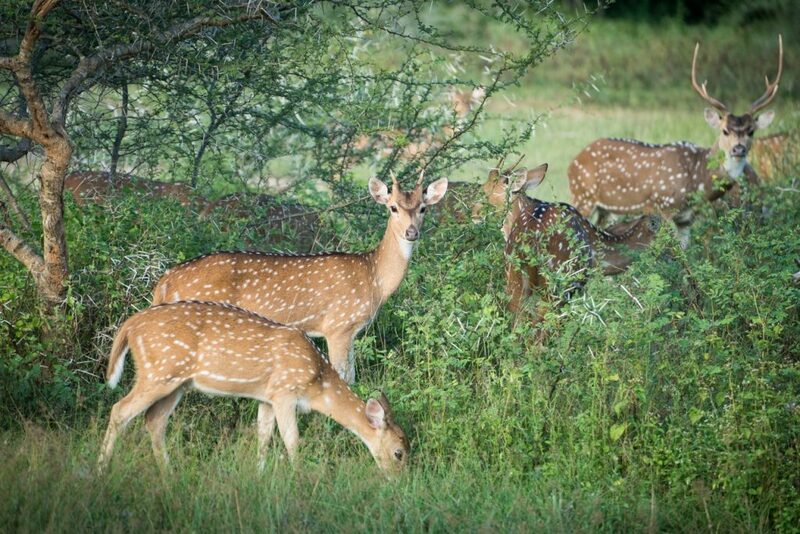 The park is best known for its variety of wild animals. 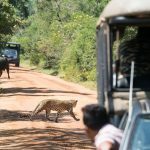 Amongst them: the highest leopard concentration in the world. 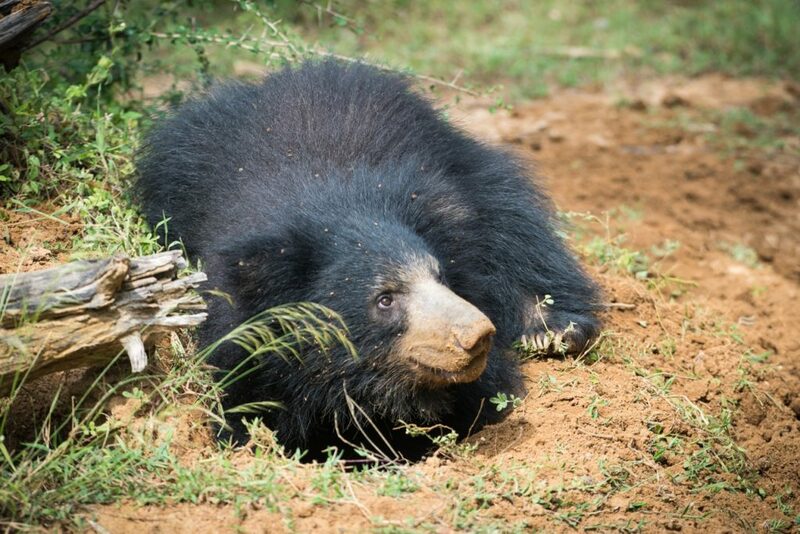 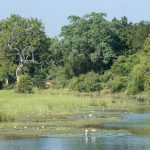 Also, elephant, Sloth Bear, jackal, buffalo, crocodile, snake and thousands of birds and insects can be seen in Yala. 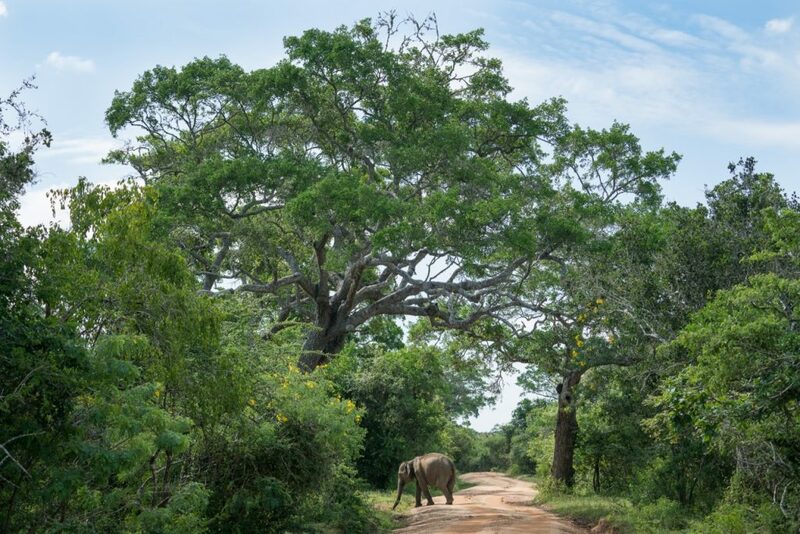 Udawalawe: is famous for its herds of elephants. 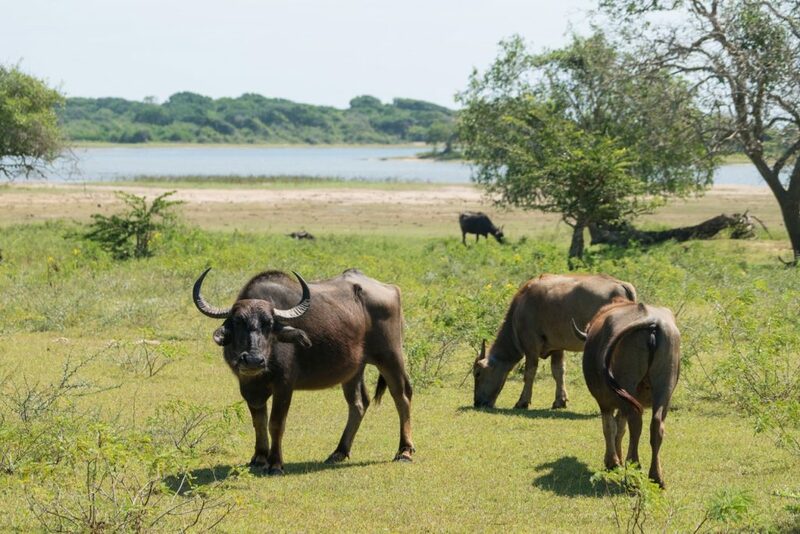 During a safari in this park, it is not unusual to see whole herds of adults and young elephants feeding or bathing in the lake! 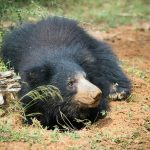 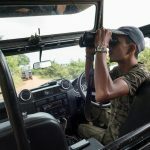 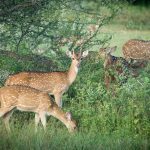 In addition to this main attraction, the park is home to many water buffalo, water monitor lizards, sambar deer, monkeys and the occasional leopard, as well as being an exciting location for bird enthusiasts. 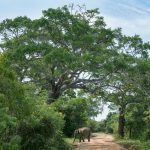 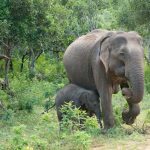 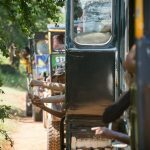 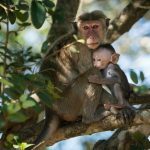 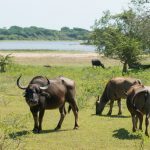 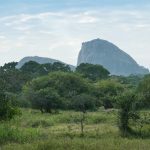 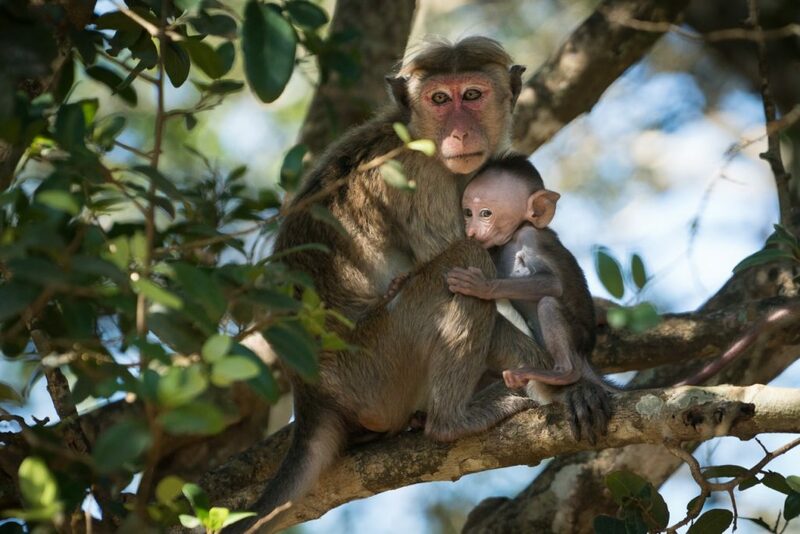 Minneriya: This park close to Dambulla in the north, has some of the same animals like Udawalawe, also a good chance to see lots of elephants. 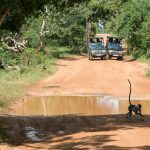 Wilpattu: The largest nationalpark, and less visitors here. 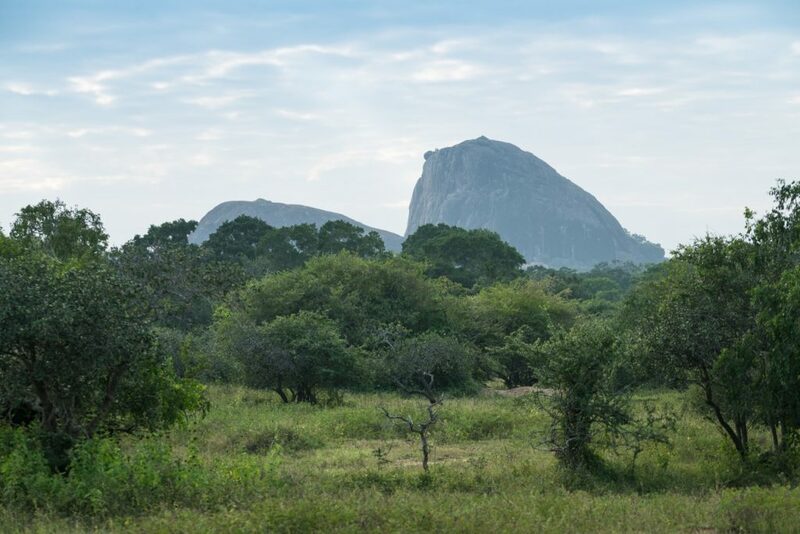 It´s located in the north-west, near Anuradhapura. 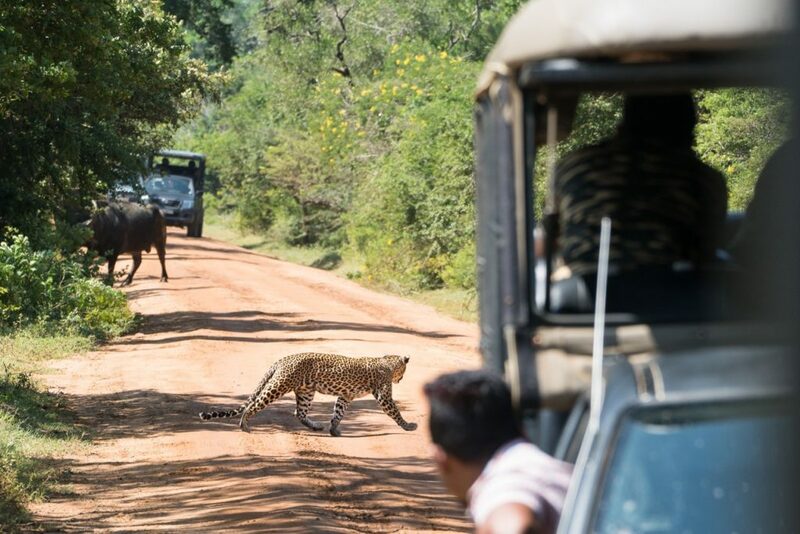 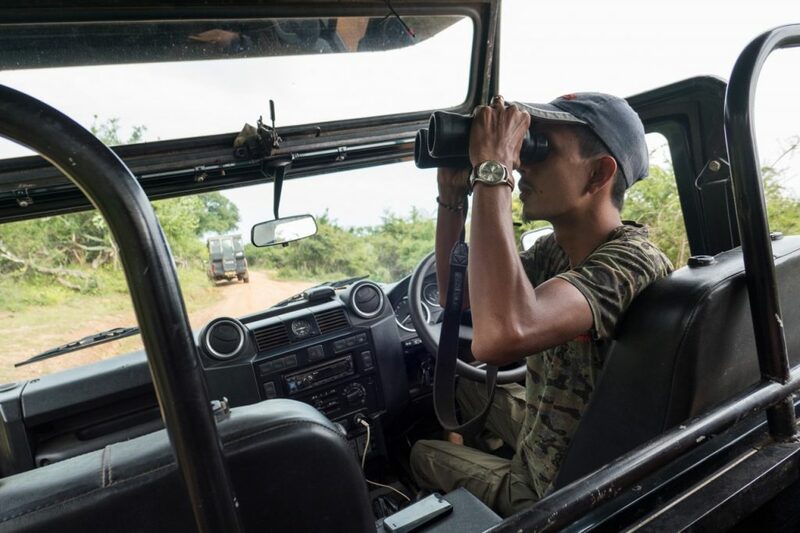 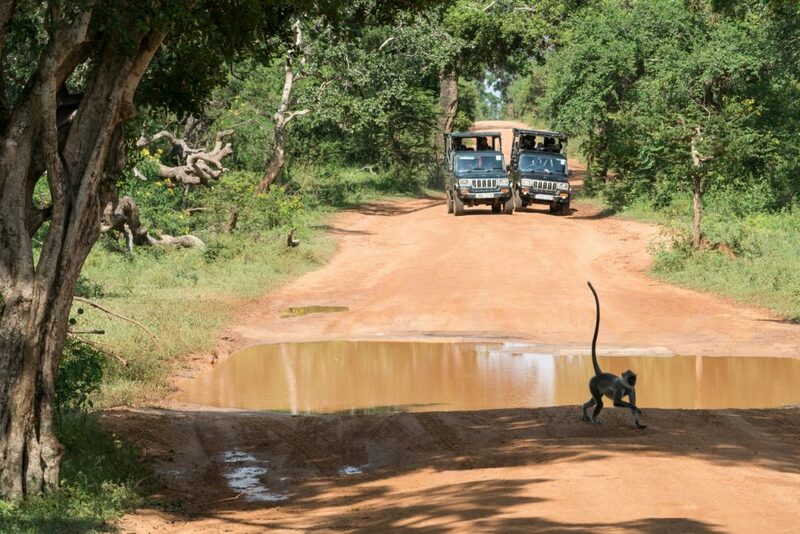 Expert say this national park has the best chance of leopard spotting.